Serving our local community for over two decades. We are committed to nurturing the whole child socially, emotionally, physically, spiritually, and intellectually at our Christian daycare center. 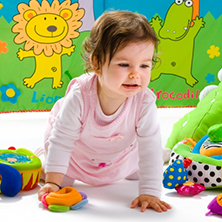 We believe in happy homes after your child leaves our daycare center. Let us share with you a few of our favorite family resources and guides for parents. We’ve been proudly serving the Alpharetta area for over two decades. 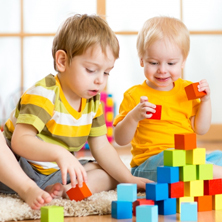 With years of cumulative experience in Christian preschools and daycare, we take pride in our track record of providing our service at an affordable rate. Welcome To Our Christian Preschool! Our Christian preschool exists to provide a quality program structured to promote the development of the whole child socially, emotionally, intellectually, spiritually, mentally and physically through developmentally appropriate activities. Our preschool and daycare programs strive to provide children with a greater awareness and understanding of the way God created them. 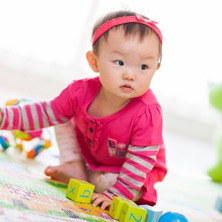 We look forward to providing your child with the best in God-centered early childhood education!